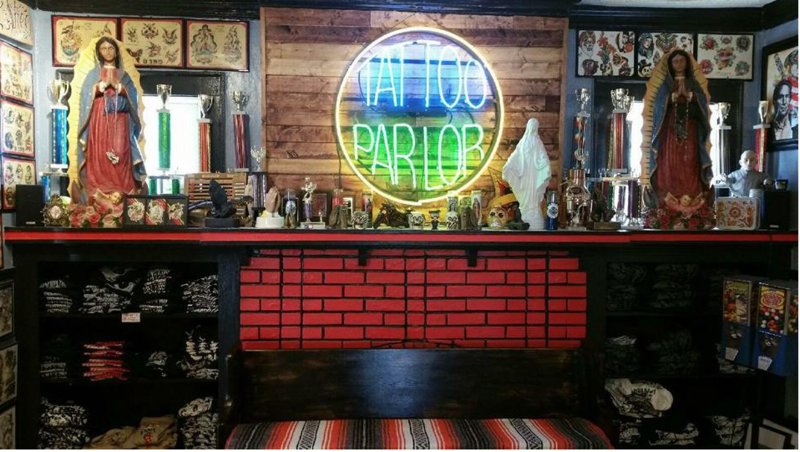 Take a virtual tour of Memorial Tattoo. Established in 2006. 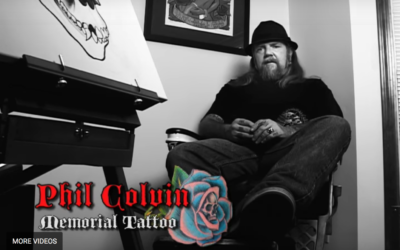 Memorial Tattoo was started by Phil Colvin, a career tattoo artist for 24 years, with over 20 of those spent tattooing right here in Atlanta. Memorial Tattoo features 8 award winning tattooers working full time with a combined experience of over 80 years. Our crew is able to cover all styles of tattooing including traditional american, Japanese, realism and fine line. 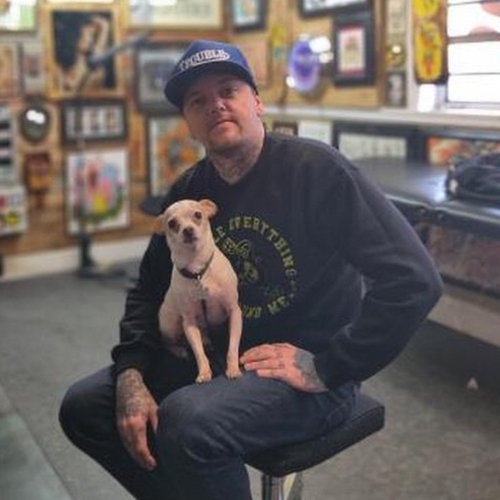 We are one of the most versatile shops in the city of Atlanta and Memorial Tattoo has twice won Creative Loafing’s Best Of Atlanta award for “Best Tattoo Shop” – once in 2009 and also in 2012. Feel free to bring us any idea and we will be happy to provide you with the best tattoo experience possible. We use ONLY single use needles and safe, top quality pigments and all of our artists work with a sterile work space. Memorial Tattoo is located in a large former residence in the historic Ormewood Park neighborhood in East Atlanta. This ample space allows our artists to provide clients with complete privacy as well as a comfortable atmosphere. We appreciate setting up appointments but walk ins are always welcome. Please contact us with any questions you may have.